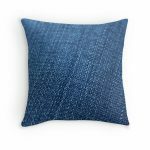 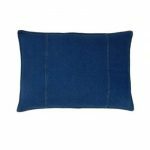 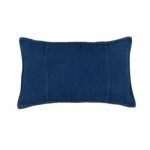 If you searching for nice throw pillows that fit your chairs or sofas, you can try the denim throw pillows. 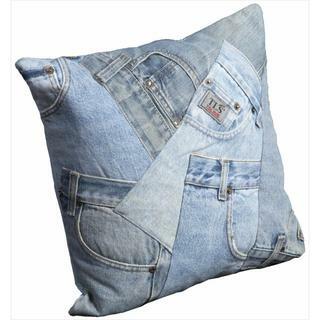 However, you should consider also the quality of the pillows. 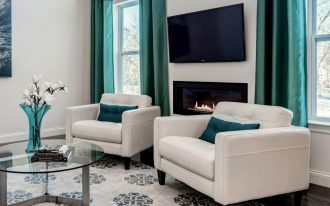 Of course, you do not want to feel uncomfortable when you need a little rest in your chairs or sofas. 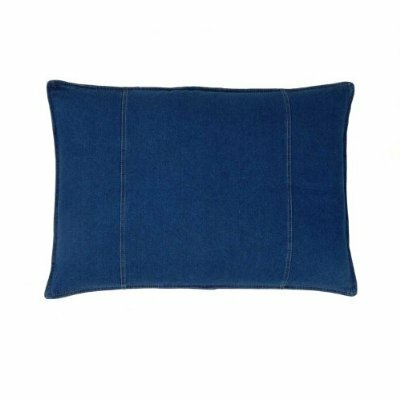 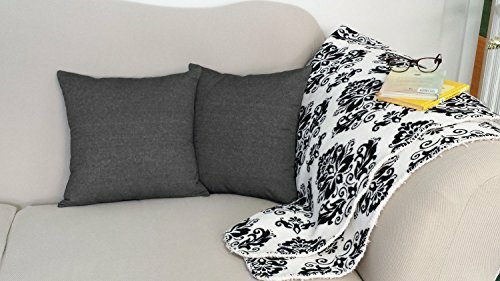 Here are some list of great quality of denim throw pillows that you can buy from amazon, or red bubble. 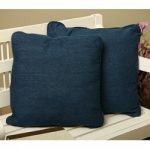 The first is Set of Two Black Denim Throw Pillow Covers 20 x 20 Inch Square Solid Color Shams. 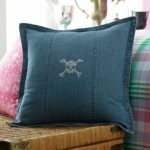 They are made of black denim with high-quality pillow covers that feature a three wooden button closure as its decoration. There is no messy zippers and all pillows are in sham style. 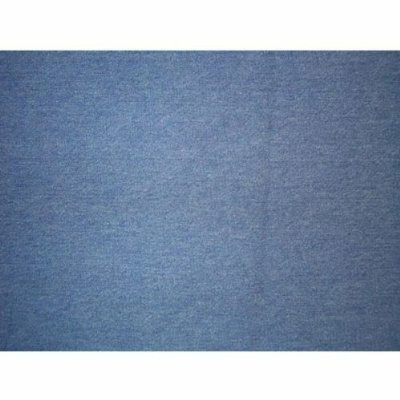 The size is 20 x 20 inches. 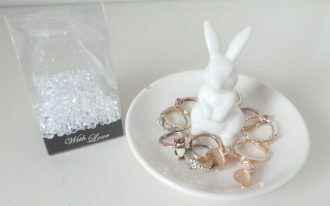 However, its size is actually approximate because it is a handmade. 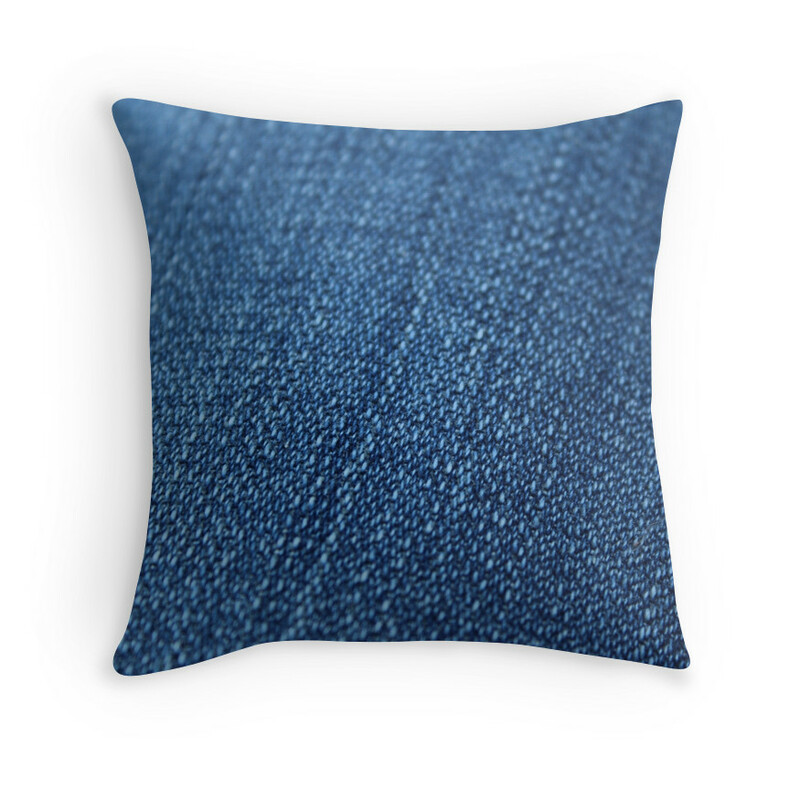 The second is the 14oz Denim Throw Pillows. 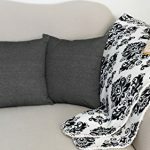 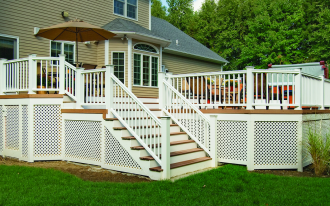 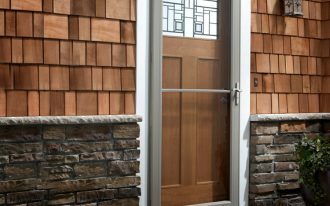 It features with 20″ x 20″ polyester inserts, so you can get the full softness. 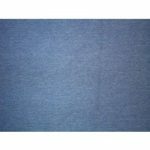 It is also made of a solid denim blue color with the 100% cotton of the fabric content. It is great addition for your futon or sofa in your stylish room setting. 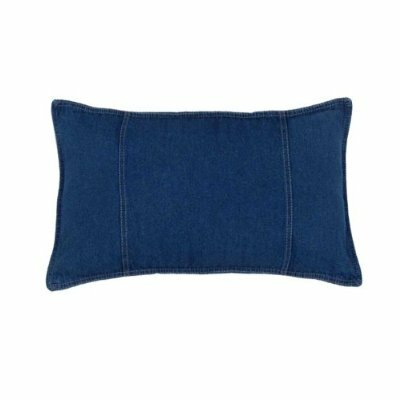 The next is the Denim Sham with blue color. 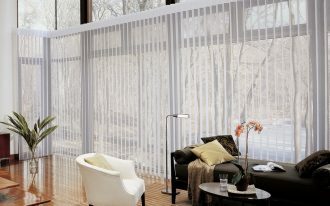 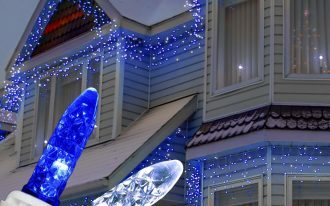 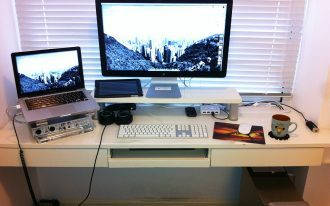 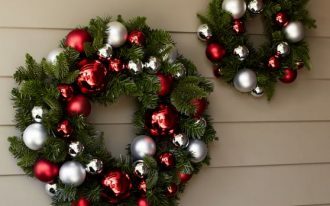 You can match them with your wardrobe in your bedroom or you can put them on sofa in your living room. 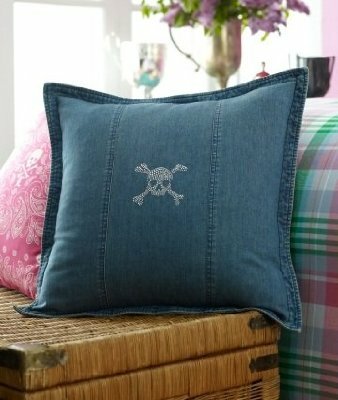 It features one sham with double needle stitching for the decorative accents. 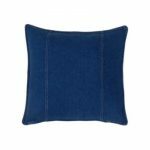 Besides, the fiber content is also 100% cotton and the fabric treatment is stone wash.
Other examples of great denim throw pillows are in these pictures below.